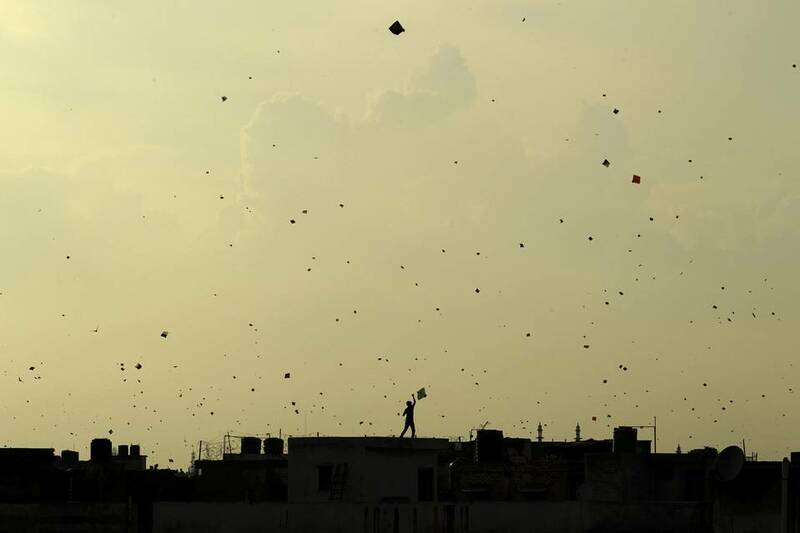 Kite Flying is a hobby in India, especially during the Independence Day Celebrations. The above news brought back fond memories of my schooling days in Delhi, India. The incidents stated above are sad and unfortunate and makes me feel uncomfortable.